Happy weekend everyone! My kids have school break this week so it should be a fun week! Only a few more months till summer break. For those of you new to my Saturday laughs, I have been keeping a “diary” via my blog of all the laughs my kids have done over the years. It will be a fun way to look back when they are older. Maybe a few of them will even end up in their wedding videos LOL! 5. Tay Tay has the curliest hair. I think after 5 years I finally am learning how to do it. Only problem is Tay Tay always says mom, I can do my hair better than you. Right Tay Tay..Right! 4. 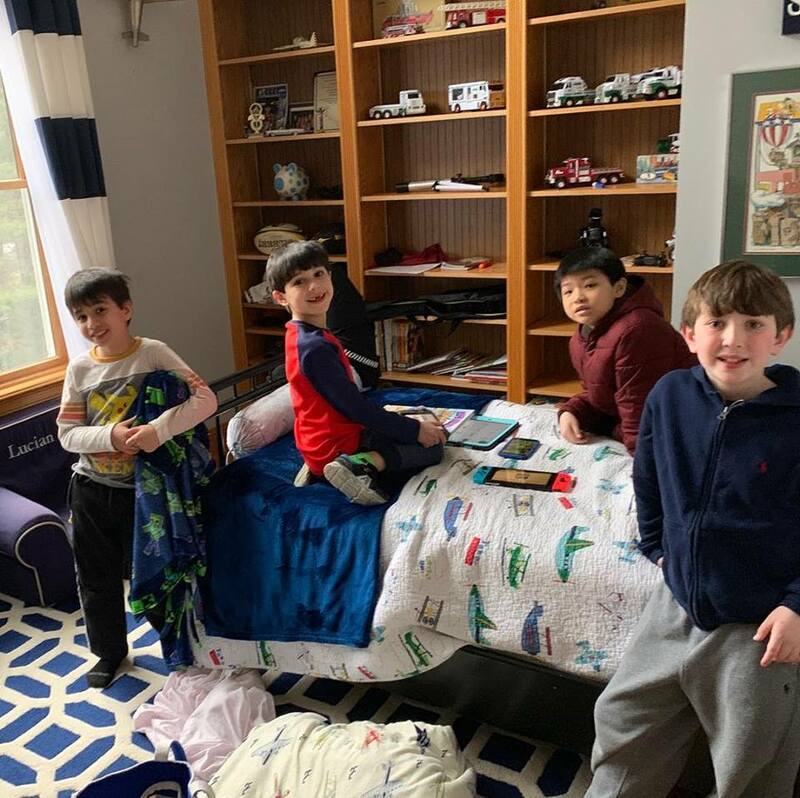 Zane had his first group sleep over last week! What a brave mom for having these kids sleep over. She said they slept 12-7! Better her than me LOL! No but honestly I will take them all this summer. They are such besties. 3. The sock dilemma! I buy socks, they lose socks, I buy socks, they lose socks, I buy socks, they lose socks! Can you relate?! 2. Hayley likes to make it known to keep out. She resorted to hanging signs when she has friends sleep over that says all boys stay out. LOL! She obviously does not want her brother in. 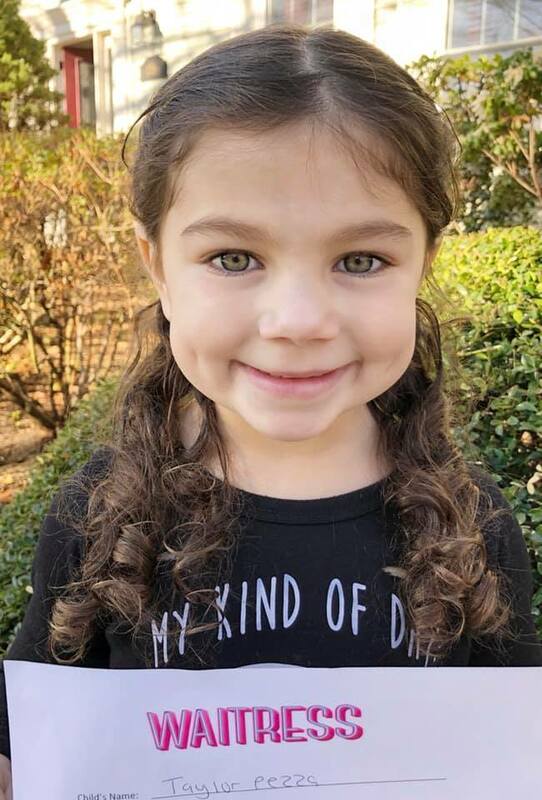 Tay Tay went on her first audition this week to play LuLu in the PPAC performance of Waitress. Regardless of who gets it, the kids were simply ADORABLE! 4-5 year olds all dancing around auditioning for it.